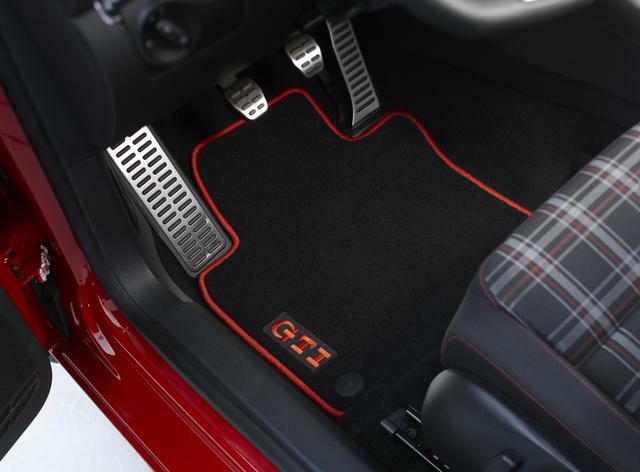 Customized to fit your Volkswagen Model- these mats provide excellent coverage and protection. Made from plush- 24-ounce carpet weight for improved durability. Nylon fibers provide superior color-fade resistance and cleanability.